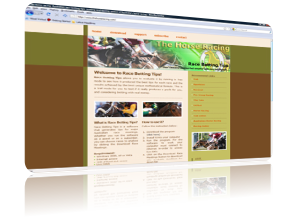 Race Betting Tips is a software that generates tips for major Australian race meetings. It allows you to evaluate it by running in free mode to see how it produced the best tips for each race and the results achieved by the best unique mathematical formula. 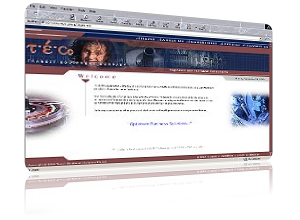 Selling excellent software & flash scripts that's perfect soluiton your business. 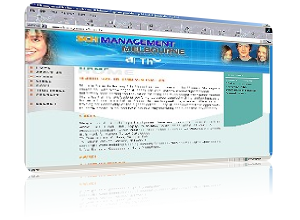 The most popular application which is RSS feed scroller converter. It converts RSS feeds to a scrollable news ticker vertical or horizontal style and update news automatically. The world's most simple and easy to setup flash news ticker script. It enables you to add a nice-looking horizontal or vertical scrolling news ticker style to your website. This easy-to-use yet powerful script, gives you the freedom to update your news content dynamically as the RSS feeds become available. 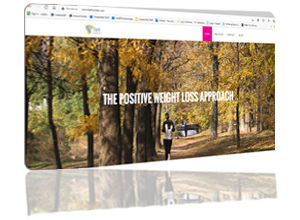 AST sports science performance nutrition is a quality range of building products developed by leading sports dieticians and research academics. Engineers and Technical Consultants. 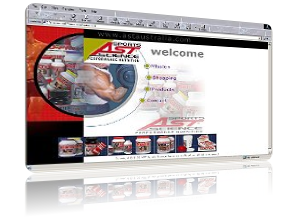 Provides design, development and production solutions for all industry sectors. This is your Engineering Consultancy of choice because you want the best people to look after your business. 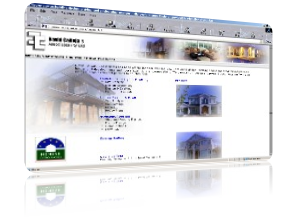 David Calleja & Associates has been established for over ten years providing design, drafting and engineering services for new homes unit developments and house extensions and renovations. We can assist in design and prepare documentation from your ideas to enable relevant permits to be obtained. 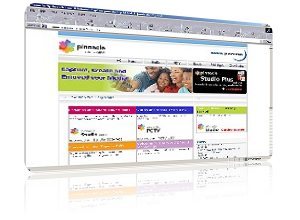 If you enjoy home movies, quickly and easily sharing videos on the web, flexible options for television viewing, or carrying your digital media collections on the go, then Pinnacle and its solutions are right for you. Enjoy your growing digital media collection whenever and wherever you like with products covering video editing, TV tuners for the PC, mobile media, home music making, and digital media adapters. Michelle Slater Performing Arts Studio has been in operation for 15 years. Starting in a church hall with a few eager students, Michelle Slater a seasoned professional performer, soon earned the reputation for being and much sought after dance teacher. Salon Imports has been one of the largest importers with a wide range of salon furniture, equipment and accessories. Our aim is to deliver to you our best service in regards to products, prices, and prompt delivery. We source from only the best quality products from locally and overseas that the prices can be surprisingly cheap. Parabar P/L is a privately owned and run business that was founded by Bryan Battenally & John Dolcetta in 1994 Parabar have had continued growth during our time in business from initially having two staff members to our current position of 40 employees. 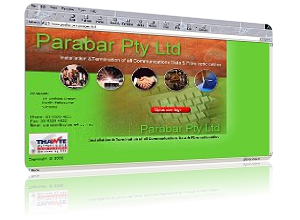 Parabar have grown into a successful organisation supporting many companies in the telecommunication and electrical distribution industries. 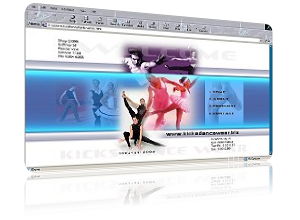 We have an extensive & complete range of stock that suitable for dance, gymnastics, skating and calisthenics. They are all from major brands such as Capezio, Sansha, Energetiks, Lorna Jane, Salvio, Dance Pacific, Harmonie, Leo's and Martin's. 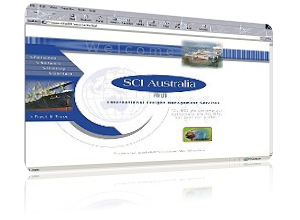 SCI is a consultant to the International forwarding industry, based in Melbourne. The international freight and logistics market to establish a personalised service and operations style, whereby its clients get a single point of contact for all of their freighting needs, Australia wide, import or export, air or sea. Copyright © 2003-2009. 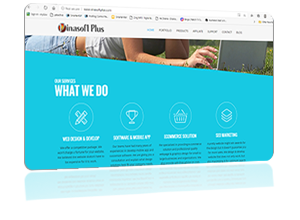 Vinasoft Plus. All Rights Reserved.